Stingray 201 DC is loaded with features. Seating for two families, durable build, and high performance. 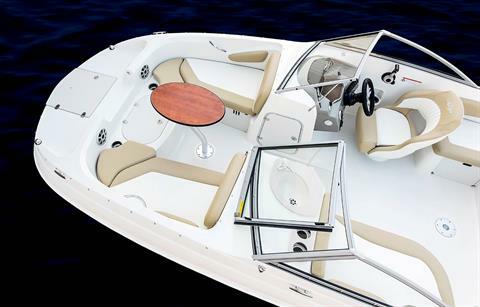 We order most of our boats with: Bimini Top, full Canvas covers, sea grass carpet, floor storage, full instrumentation, hydraulic steering, front and rear SS ladders, stainless steel props, digital depth finders, battery on-off switches, LED docking lights, cockpit tables, stainless steel Ski Pylons, Bluetooth stereos, LED cockpit lighting, freshwater sinks, and portable Igloo coolers. Choose your trailer – aluminum single or tandem axle or custom painted tandem axle. 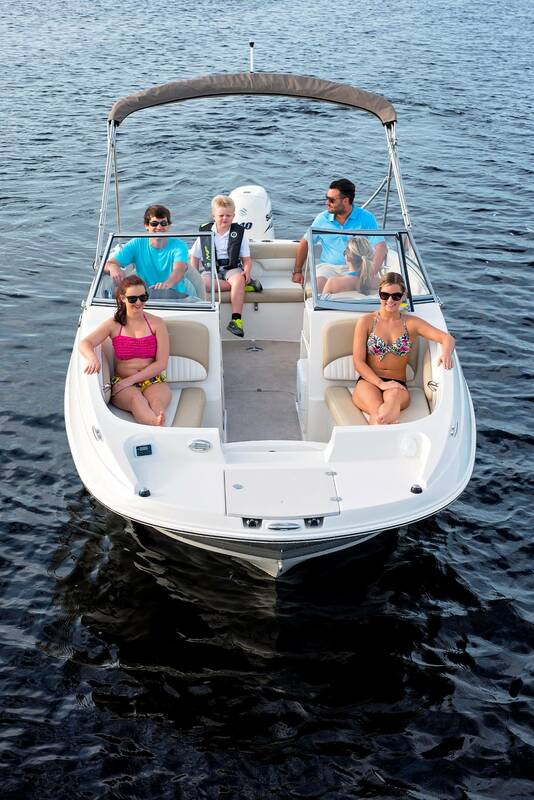 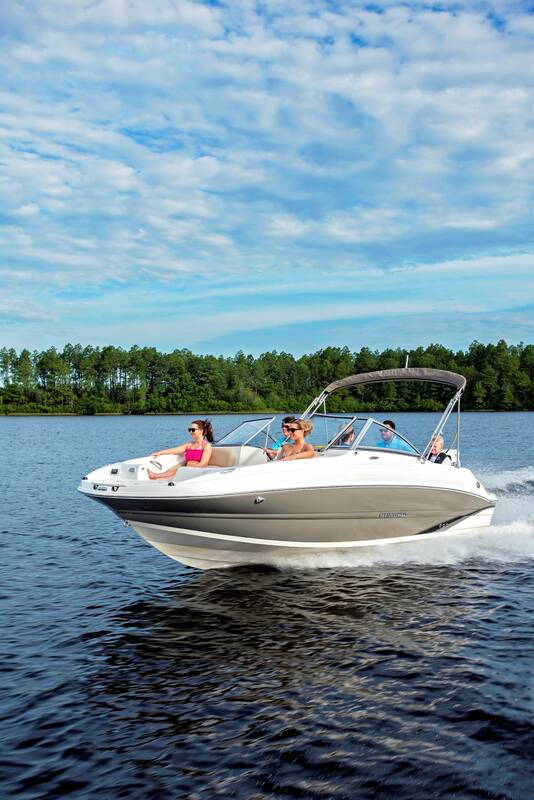 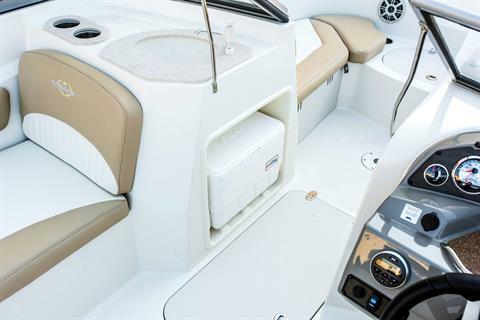 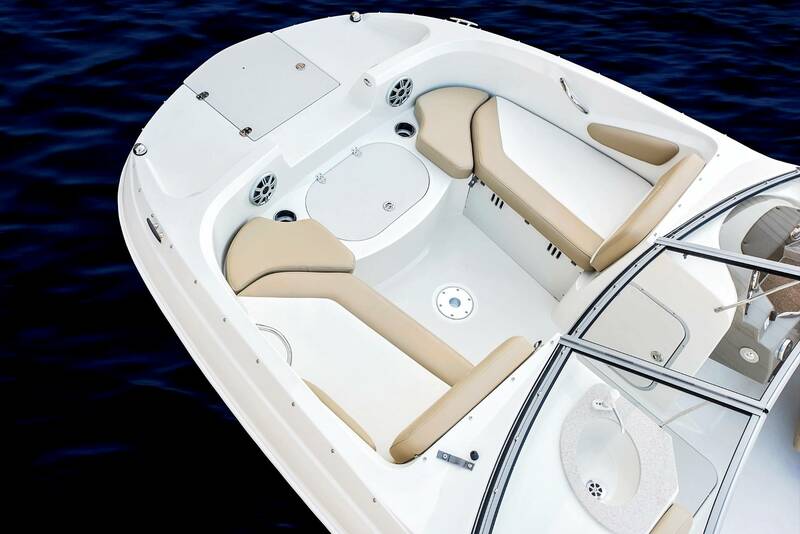 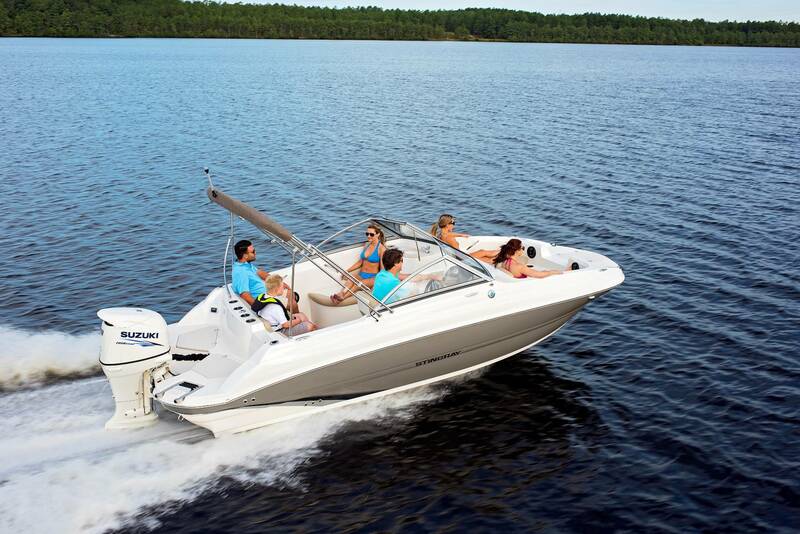 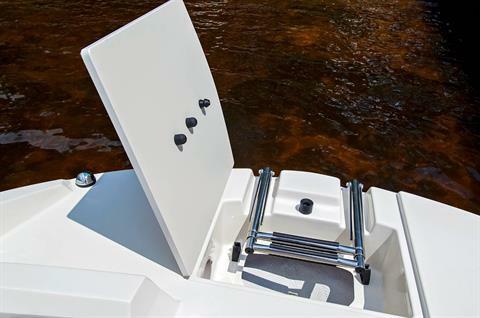 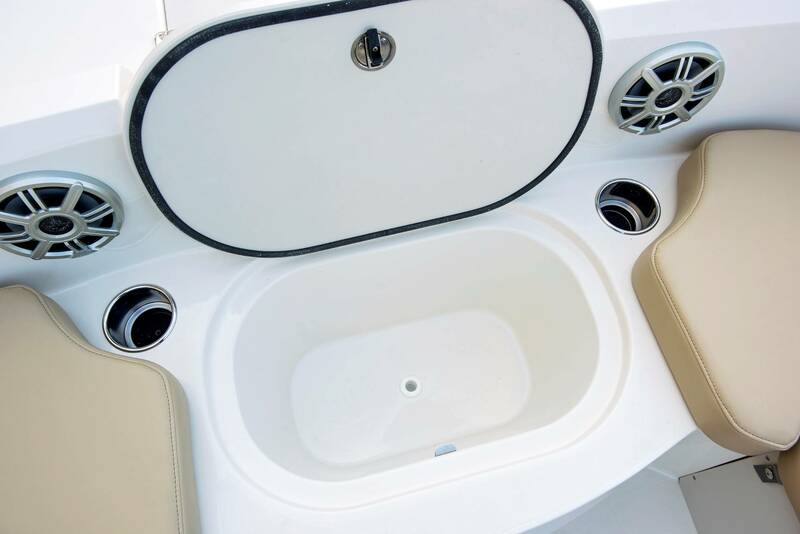 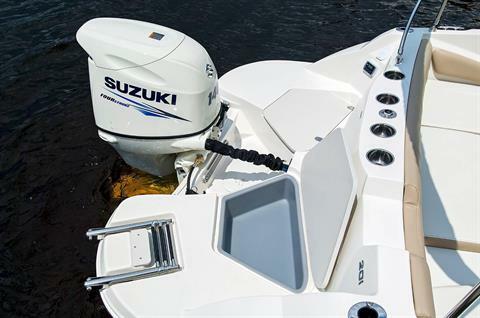 These boats can be used 12 months a year as the outboard motors do not have to be winterized. 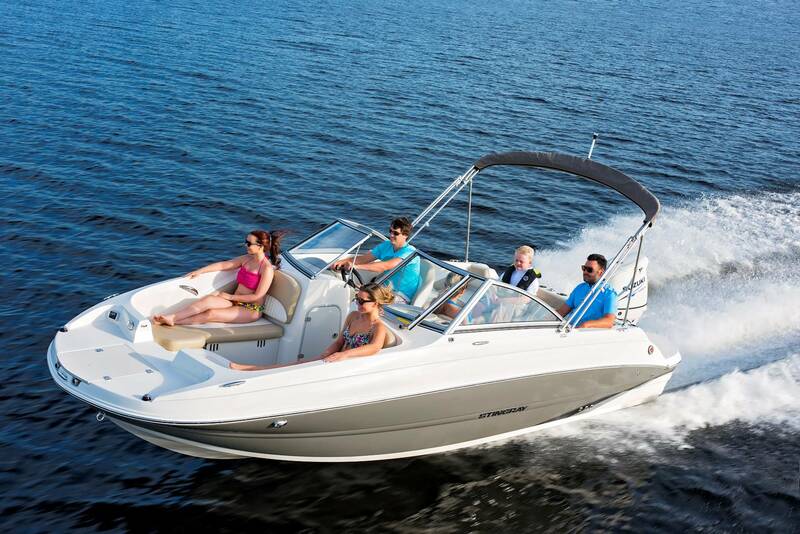 Come see our large inventory. 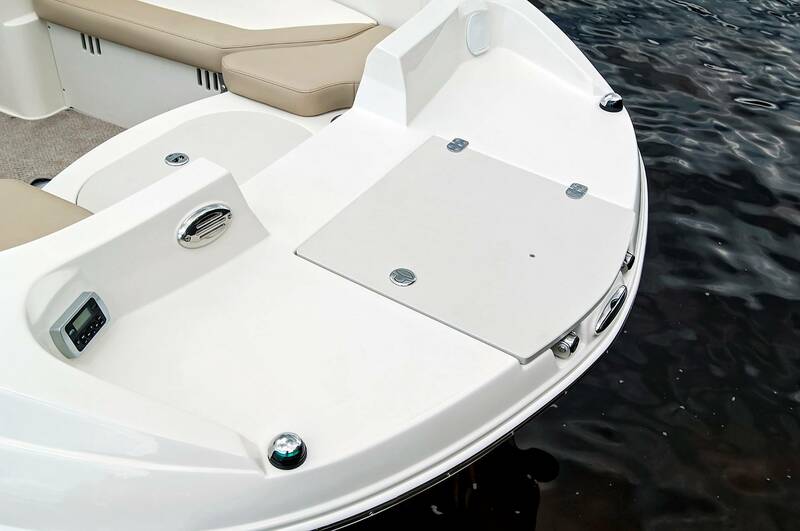 Call us at 901-744-4444.